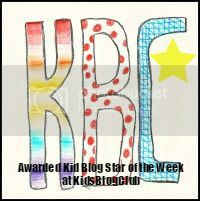 This week’s Kid Blog Star has not one but two fabulous blogs – and he’s not the only blogger in the family. Eight-year-old Daniel from the UK started blogging at The Brilliant Chef, then moved on to blog about his other adventures on Outside of the Kitchen. 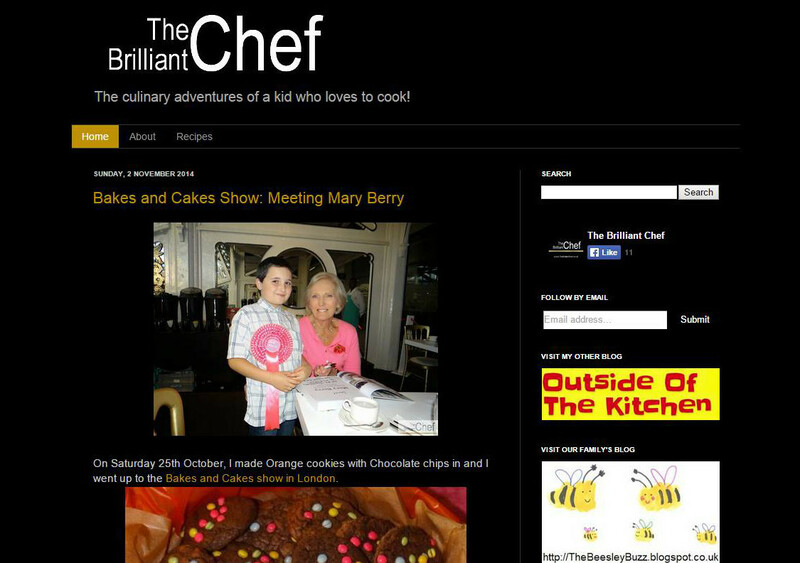 As you can tell from the name of the blog, Daniel loves to cook and has even met baking legend Mary Berry. Are we seeing one of the future stars of the culinary world? Or will his love of comics turn him into the next Stan Lee? Maybe he will combine both interests and create a food-based comic. Cool! I love to cook also. I looked on the brilliant chef and it is great. We hope to see more on your Blog. Well done for winning the prize. The food sounded so good it made me lick my lips and feel so hungry! You included lots of detail in this blog and I particularly liked the pictures because they showed me what happened. I really liked the topic of food because I love Food! I’m happy for you because you won and I hope you hade lots of fun :-] and maybe when your older you can be a chef if your not one . wow you are lucky, you get to meet a famose people. I really like your blog because it has so much detail and you talked about what kind of food that was there ,just amazing and by the way well done for winning !!!!!!!!!!! well done i love food!!! i really love your blog and I enjoyed reading the blog . Well done for winning .